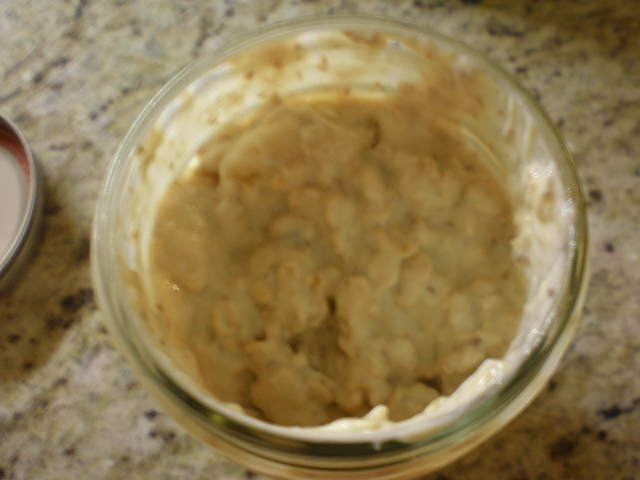 Over the winter I posted several oatmeal recipes. But since the weather has been warmer I haven’t been eating oatmeal at all for breakfast (except for last Sunday). 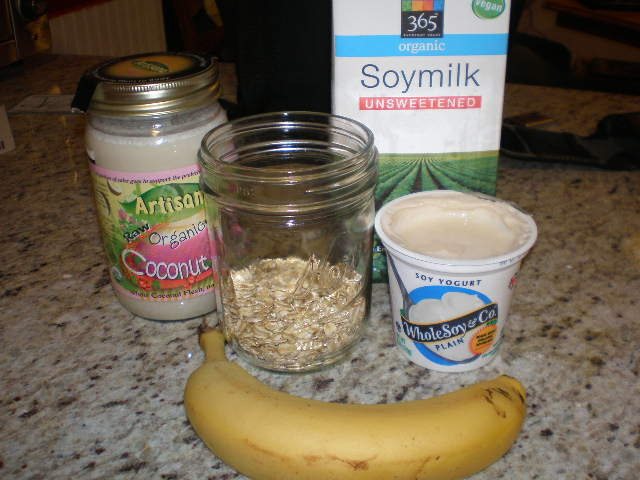 I switched over to smoothies for awhile and then I found something amazing – overnight oats. 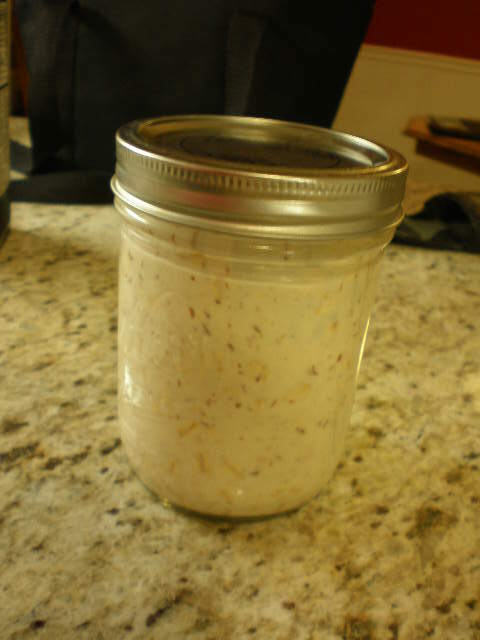 I first read about overnight oats on the blog Eat, Live, Run. Then I started seeing them on more and more blogs. I wanted to try them but never remembered to throw it together the night before. But one night I finally remembered. And the next morning I was in love! Overnight oats are the best way to eat oatmeal in spring and summer! So what are overnight oats? Basically you mix raw oatmeal with milk and or yogurt and anything else your heart desires and let it sit overnight in the fridge. In the morning you can top it with more stuff if you want and then you eat it. Simple right? I’ve made them several times now and thought I would share the mix I made last week. And to be honest, last week’s oats were not overnight oats. More like “overmorning” oats. Because I really wanted them but had not made them the night before. So I just threw them together in the morning, let them sit while I finished getting ready and drove to work, and then enjoyed them while I checked my e-mail. They were perfect! 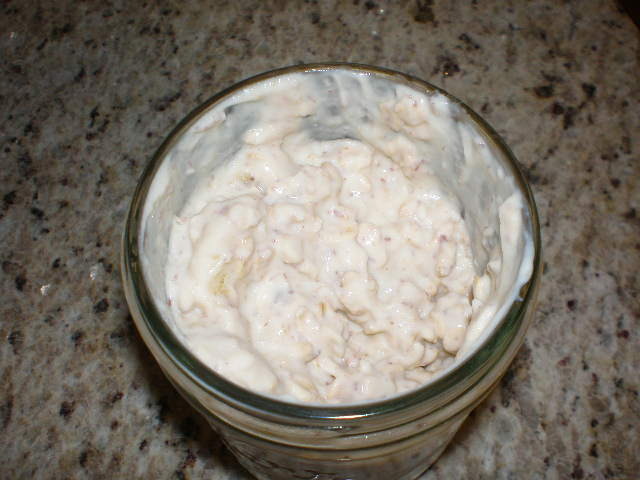 In a container or wide mouth pint glass jar (wide mouth is easier to stir), combine all ingredients. Let sit in the fridge overnight (or for an hour or two in the morning). 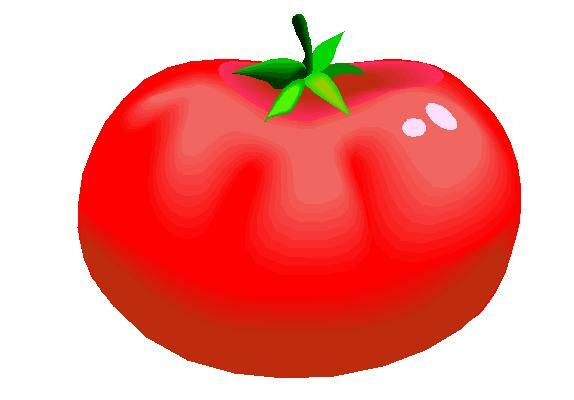 Then eat! The top picture is a little white, so here’s another one without a flash. But this one is unfortunately a little blurry. You can also leave out the yogurt if you’re not a yogurt person and just use milk. Any kind of milk and any kind of yogurt will work for overnight oats. What other combinations would be good? I haven’t had overnight oats yet but I fully plan on it someday when I’m NOT cold in the morning. haha. I’m always so cold that warm breakfasts are always on my mind.